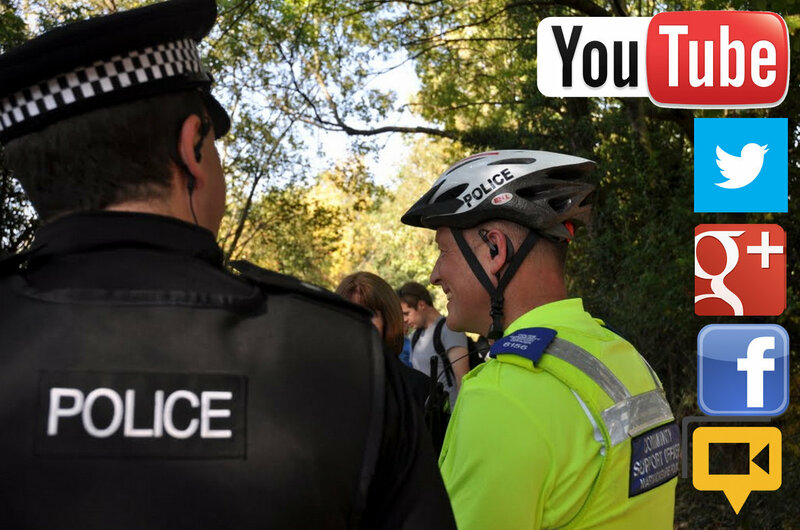 Aug 14 edit For the latest UK Police on Social Media, visit: search/label/police or uk police social media survey Aug 2014 with two posts on uk police youtube (11 Aug/50 forces compared and 12 Aug 14/ top 10 most viewed videos). 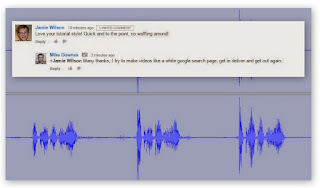 14 Jan 13 This is the first post in a series looking at the UK Police and how they use Social Media. It's not so much a Survey, but a collection of what's public and putting it all in place. All I've done is ask a few obvious questions, looked on the web to see what I want (which doesn't seem to be there), so decided to make one data centre for the fifty three forces, see what patterns there are and ask some larger questions. 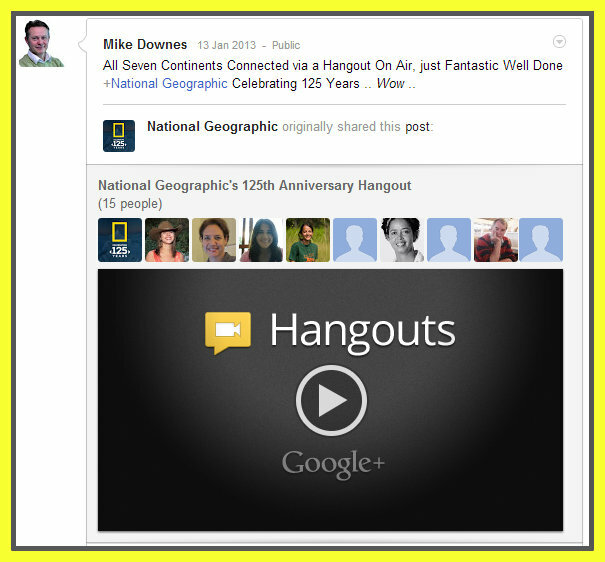 This post is for those who ask me the question, What Can Hangouts do for you? I answer, They Bring the World Together. 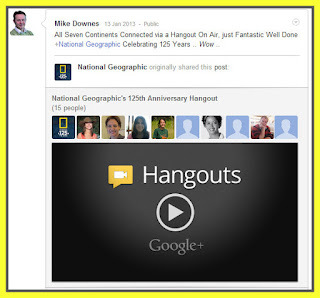 My Google+ Post: All Seven Continents Connected via a Hangout On Air, just Fantastic Well Done+National Geographic Celebrating 125 Years .. Wow ..
Google+ Communities was launched on 6 December 2012. 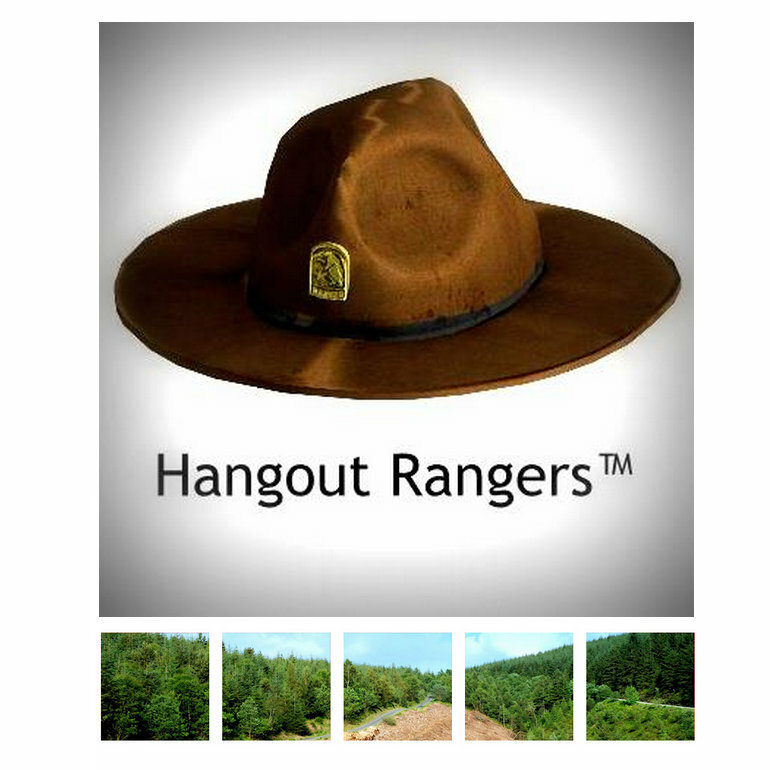 Hangouts Rangers™ is a community group I own and moderate. It has a modest 135 members, which is on task and relevant compared to some other groups assisting people with Hangouts On Air. Hangout Rangers™ is an Education Service for TV News, Broadcasters, Business, Media, Law Enforcement, Police, NGOs, Charity, Musicians and Celebrities.